The fifth night is free, and on top of that, a $250 instant credit will reduce your bill further. You will also get $250 each in dining, shopping, and activities certificates. Each of the three main islands has its own personality. History and culture buffs will enjoy St. Croix, with its Danish heritage on display in the streets of towns like Frederiksted and Christiansted (pictured above), where you may find arts and craft boutiques, restaurants serving Danish/Caribbean fusion cuisine and Scandinavian/Caribbean architecture that dates back hundreds of years. St, Croix is also a hot-spot for golf, horseback riding, diving/snorkeling, and sailing. 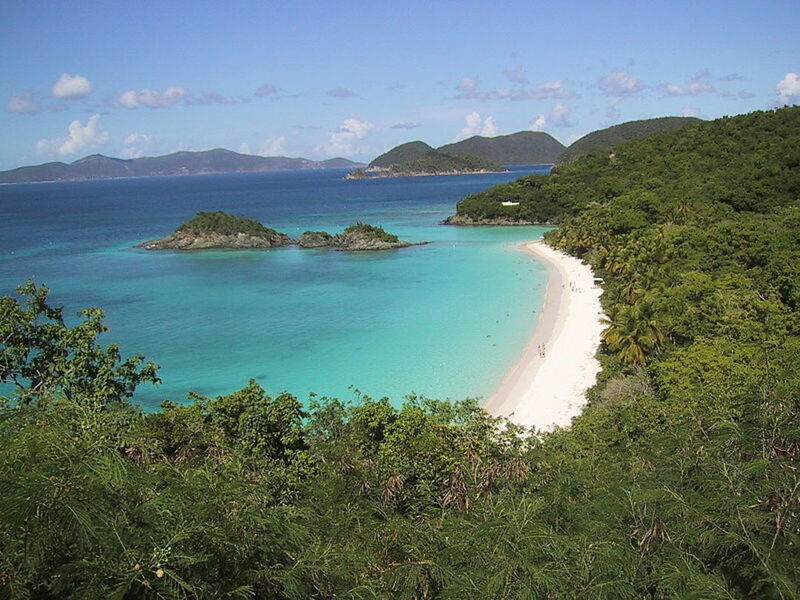 Nature lovers should opt for St. John, two thirds of which is a national park, home to world-renowned beaches in Cinnamon Bay and Trunk Bay, pictured above. This Caribbean Eden is a haven for hikers and campers. 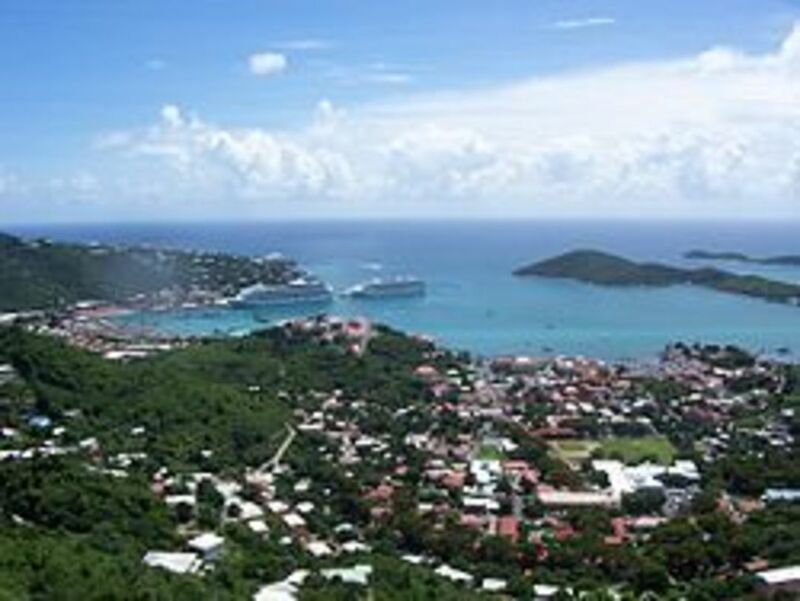 Buzzing St. Thomas is home to the bustling port city of Charlotte Amalie (pictured), where deals abound on the docks for those in search of a chartered sailing trip. This island is also the best bet for people who want a little more big city action -- it has the most elegant dining and fast-paced nightlife of the trio. And yes, it has many of the natural splendors of St. Croix and St. John: low mountains loom over white-sand beaches and electric blue waters. This offer is only available through bookings made on www.VisitUSVI.com through June 15, 2013, for travel between June 1 and September 30, 2013. Use special code GG13 to receive the following savings with participating destination partners, available on all three islands – St Croix, St. John and St. Thomas.